Scientists want to plumb the Earth for one of its last secrets. 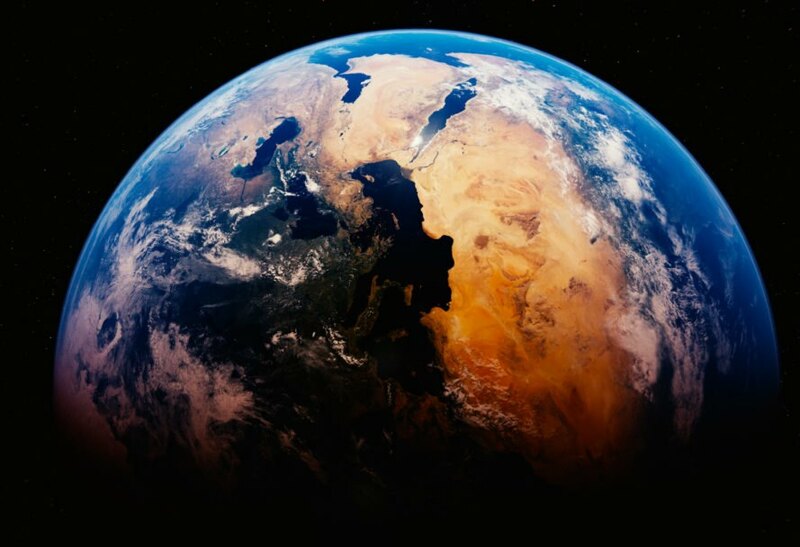 An international group of researchers led by Japan’s Agency for Marine-Earth Science and Technology say they plan to be the first to successfully drill into the mantle, that is, the region sandwiched between the planet’s outer crust and its inner core. Although the mantel makes up about 80 percent of the Earth’s mass, much of it remains a geological enigma. “We don’t know the exact [composition] of the mantle yet,” researcher Natsue Abe told CNN. 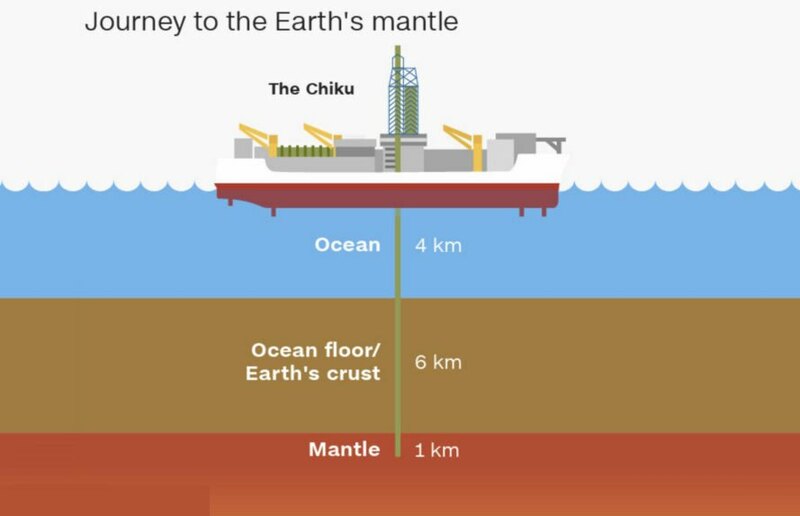 To access the mantel, JAMSTEC will deploy the Chikyu, one of its biggest and most sophisticated drilling vessels, to penetrate 2.5 miles of ocean, then another 3.7 miles of sea floor (a.k.a the crust). The Japanese government is backing the expedition in the hopes that the data gleaned will help scientists better predict earthquakes.